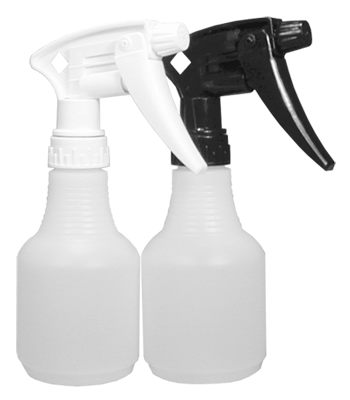 Natural HDPE bottle with black or white Model 220™ trigger sprayer. 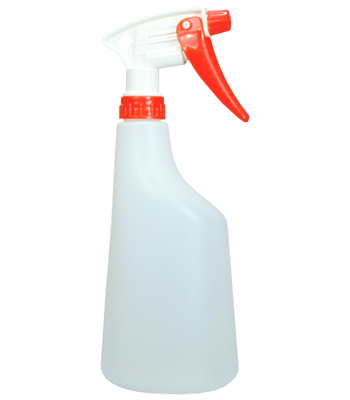 Ideal for custom imprinting. 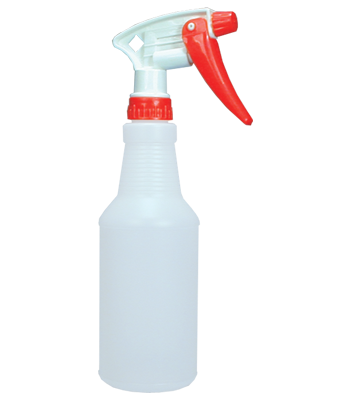 Natural HDPE bottle with red and white Model 220™ trigger sprayer. Ideal for custom imprinting.